Queensland Conference and Camping Centres (QCCC) is a leading provider of accommodation and Outdoor Education activities for school camps and corporate, church, charity and community group events. QCCC consists of 3 different venues, located in Brisbane, the Gold Coast Hinterland and Sunshine Coast Hinterland. Each provides a wide range of outdoor education activities, Aboriginal and Cultural Awareness experiences, leadership and spiritual retreats, church camps, expeditions and conferences. Having served Queensland for 90 years, QCCC provides industry-leading safety, programs and venues delivered with professionalism and excellence. Whether you are planning a major conference, retreat, require corporate training or looking for a complete sequential school camping program for your Queensland school camp, we have the sites and programs to suit your needs. All QCCC’s Queensland school campsites offer maximum flexibility, capable of hosting a wide variety of school camps and programs. From year 3 camps to year 12 farewells, music camps and leadership retreats, your students will experience comfortable accommodation, delicious meals, and challenging activities. Two-time winner of the Queensland Outdoor Recreation Award for Excellence in Outdoor Education (2013 & 2017), QCCC has built a reputation for high quality programs and activities. If you want to fulfil components of the National Curriculum, or enhance your cohort of students with team-building and conflict resolution activities, QCCC has the programs and staff to bring your desire to reality. QCCC has operated highly acclaimed Outdoor Education programs for more than twenty-five years and enjoys an impeccable safety record. 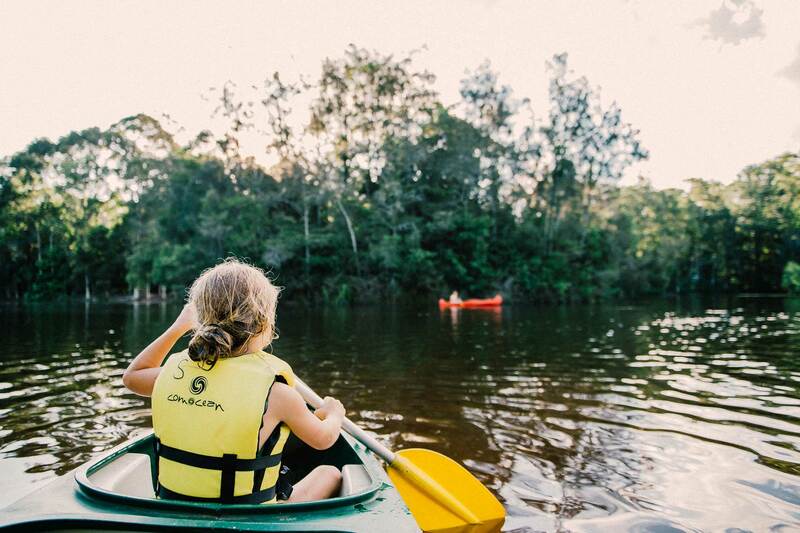 Using two of Queensland’s most beautiful outdoor classrooms, Mapleton and Tamborine, your school can access Outdoor Education activities of the highest quality. The Mapleton Triballink Aboriginal Activities Centre is a live example of reconciliation in action constructed from the partnership between Goombuckar Pty Ltd and Queensland Conference and Camping Centres (QCCC), endorsed by the Jinibara People, native title claimants for the Blackall Range. Triballink take the cross-curriculum priority of Aboriginal and Torres Strait Islander histories and culture and uses experiential approaches to make it applicable to the other two – sustainability and Asia and Australia’s engagement with Asia. QCCC Brookfield is the closest school camp venue to the Brisbane CBD and is a popular choice for schools seeking to access all the city has to offer. Nestled amongst the acreage blocks of leafy Brookfield the centre is a short (20 minute) drive from Brisbane and the Cultural Precinct at South Bank, Brookfield’s catering staff specialise in packed lunches for day trippers. 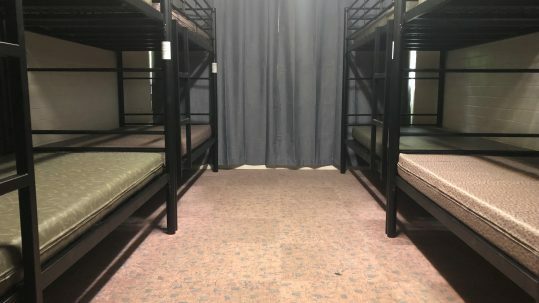 QCCC’s Brisbane campus gives schools the exclusivity and privacy not enjoyed in urban youth hostels. Leadership development is an activity Queensland Conference and Camping Centres takes very seriously. With 100 staff our own management and leadership development is essential to our long-term success, and we’re glad to partner with schools and community groups to create outstanding leadership retreats and camps which invest in future leaders of our nation. If you would like a bespoke leadership program created with principles of participatory, community-driven leadership, please contact QCCC to establish a partnership. As a ministry of Queensland Baptists QCCC’s venues enjoy a rich spiritual heritage. 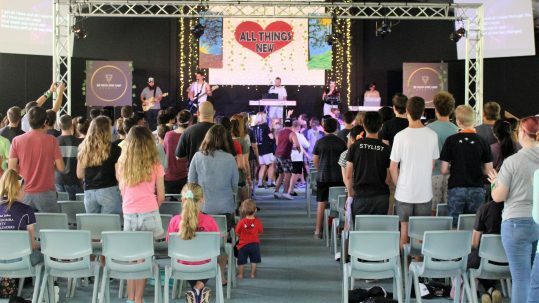 Tamborine’s breathtaking Gold Coast views have hosted Christian Conventions since 1958. Brookfield in Brisbane used to be a Bible College and Mapleton on the Sunshine Coast is 35 acres of breathtaking rainforest beauty. Each venue is a popular destination for Spiritual Retreats from Christian Schools and groups such as Walk to Emmaus and Cursillo. The tranquillity of our sites and the Christian ethos of our staff ensure the success of Spiritual Retreats for all groups. QCCC Tamborine is your one-stop shop for an adventurous and thrill-seeking school camp on the Gold Coast. 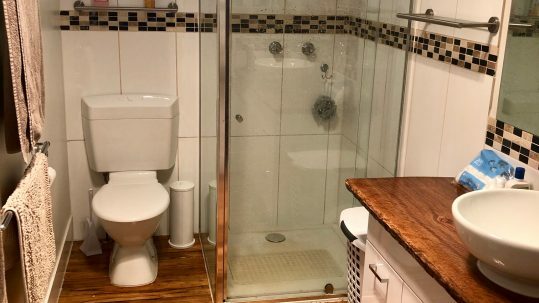 It is located 30-minutes from many of the major theme parks including Movie World, Dream World, and Wet n’ Wild, and schools can choose between a range of theme park packages to create the ultimate rewarding camp experience. Whether practising for a choral competition or prepping for a band concert, QCCC sites offer music groups great venues to rehearse. Our venues host a large number of school orchestra camps as well as the Queensland Youth Orchestra (Tamborine), Sunshine Coast Youth Orchestra (Mapleton) and the Musically Outstanding Students program(Brookfield). If you need multiple practice rooms or a large performance hall, all of the sites have a wide variety of spaces that can accommodate your group. Also do not forget to invite the parents on the last day of camp for a performance! QCCC Venues regularly host education camps from overseas guests. All three sites provide a quality Australian camping experience and offer meals to accommodate guests from all over the world. For overseas guests, QCCC Tamborine has Theme Park packages so groups can take advantage of the thrill seeking adventure available on the Gold Coast; while Brookfield, and it’s legendary Asian chef, is located in a prime position for those wanting to experience the heart of Brisbane. 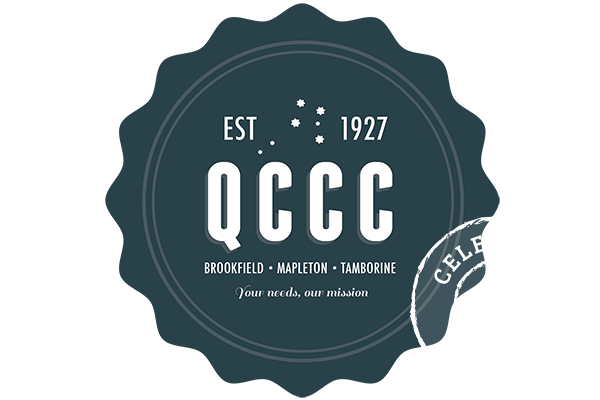 QCCC venues host a wide variety of church camps and conferences throughout the year including family reunions, youth camps, and mens’ and womens’ conventions. Whether it is for a weekend or a school holiday camp, QCCC Brookfield, Mapleton, and Tamborine offer the perfect place for your group to grow in community and in spirit. Tamborine, Brookfield, and Mapleton host numerous craft retreats every year. These groups rebook year after year, thanks to our delicious meals, comfortable accommodation, excellent service, and spacious meeting rooms equipped with plenty of tables to host crafting and scrapbooking sessions. 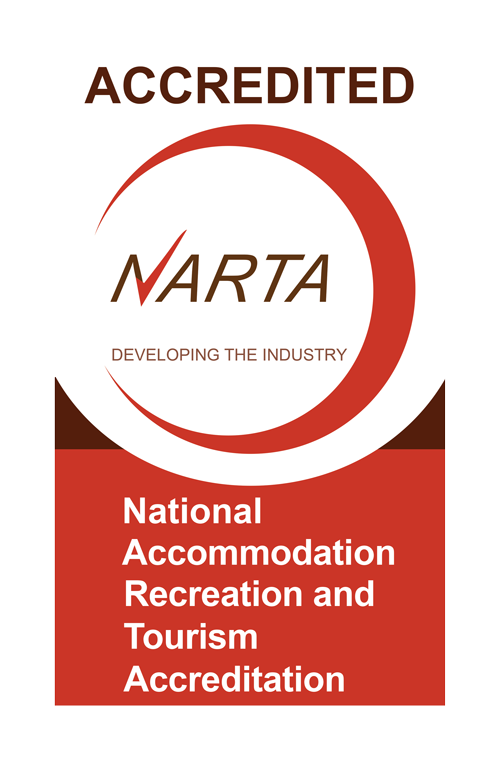 All three sites offer quality accommodation, catering, and activities at rates perfect for those non-profit organizations. Whether it is for a student conference, a charity fundraiser, or a camp for underprivileged youth, QCCC can offer you a variety of options to suit your needs. Our Non-Profit partners include Camp Diabetes, CANTEEN, Scripture Union and Camp Quality. QCCC pursues a Reconciliation Action Plan and offers Cultural Awareness Activities at its Mapleton site in partnership with Goombuckar. Our sites are an affirming and welcoming venue for Aboriginal Groups including USQ’s DARE Program, Binambi Birambah and the Queensland Reds Indigenous Leaders program. Every year QCCC Tamborine supports the Mount Tamborine Convention during their Easter Convention. Over 800 people come up to the mountain for four days of worship, biblical teaching, and Easter celebrations. For more information or to register please go to www.mtcc.org.au. As a ministry of Queensland Baptists to the Global community, the QCCC ethos and culture is informed by a shared belief in the historical figure of Jesus the Carpenter from Nazareth, a sense of joyful obligation to be true to His example and a responsibility to achieve the task He has given us to redeem the created order. As a nation Australia enjoys many of the benefits that arise from a Judeo-Christian heritage, and we see our role as continuing to advocate this approach to life and society, along with its benefits proven in human history. The Baptist Union of Queensland, trading as QCCC, reserves the right to not accept or cancel the hire of our facilities at any time should any use or proposed use of the facilities be inconsistent with the doctrine of the Baptist Movement and/or Queensland Baptists’ and necessary to avoid offending the religious sensitivities of Queensland Baptists.